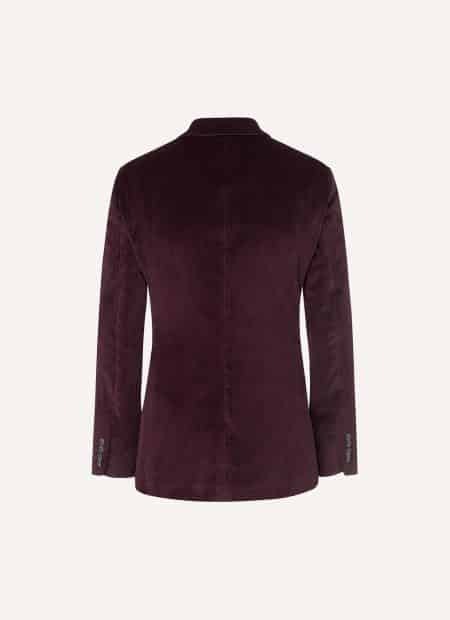 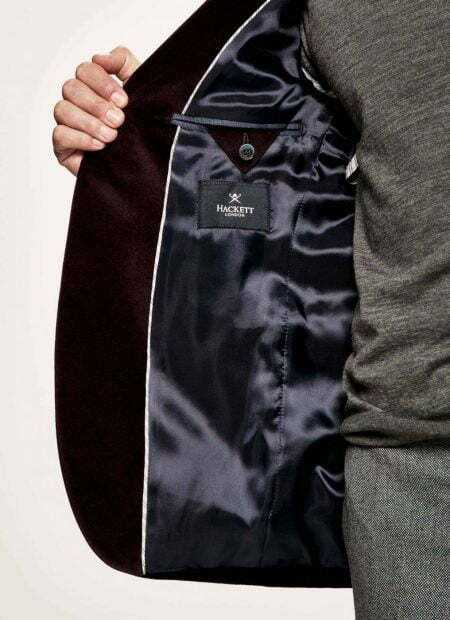 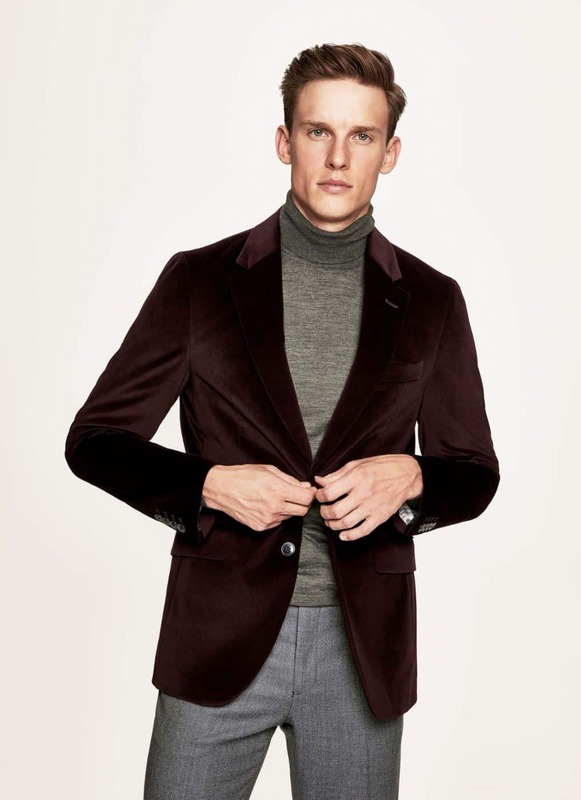 Presented in rich Burgundy – this velvet jacket will inject a rakish flair into your formal repertoire. 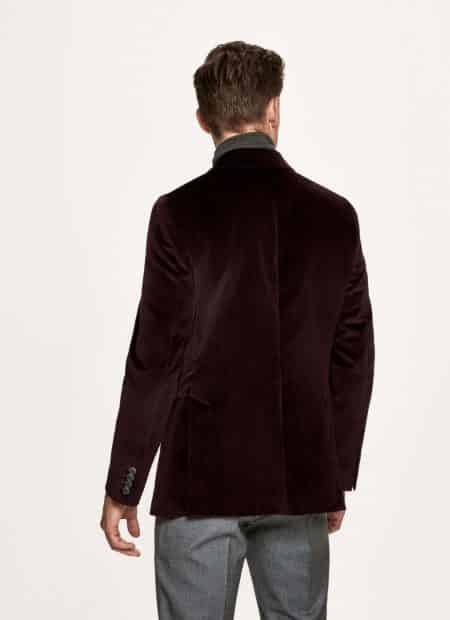 It’s woven in Italy from the finest cotton cut to an effortlessly wearable silhouette with slightly softened shoulders. 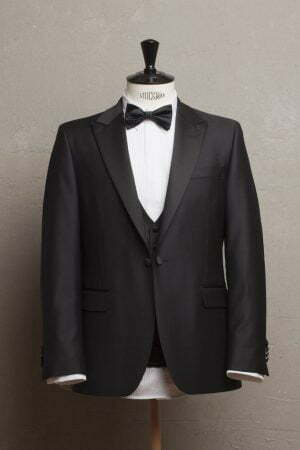 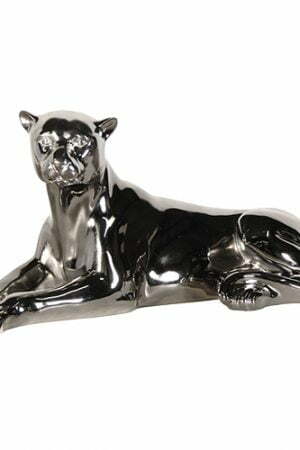 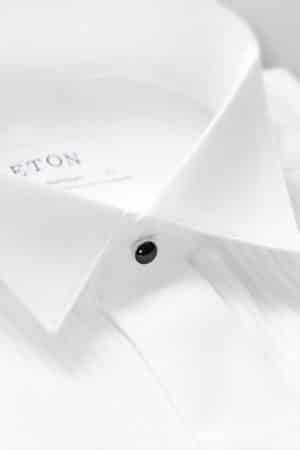 An essential investment for any gentleman, pair it with a crisp white shirt from Eton for an assured look.